I’ve always been curious about British Sign Language. How does it work? It is similar linguistically to spoken English or is it totally unique? And what’s the best way to go about learning it? “I work as a healthcare assistant and often come across people who have sign [language] as their only means of communication. Most of the time I can kind of get by, by speaking slowly so the patients can lip read what I say. But honestly, I feel embarassed that I can’t communicate more effectively with them. I soon discovered that Derek wasn’t the only only one who felt this way. As I reached out to people to find out more about BSL, a number of other readers shared similar stories with me. A desire to communicate with the deaf community using basic sign language. And a feeling of embarassment at not being able to do so. We’ve all had those moments when we wish we knew a little sign language. I’ve been there myself many times. And yet, even within the language learning community, sign languages tend to get significantly less attention than spoken languages do. That’s why, in this article you’re going to learn exactly what British Sign Language is and find out – from 5 BSL experts – why you should seriously consider learning it. P.S. If you're ready to start learning BSL, then I want to help you out! I've created a free PDF guide that teaches you 10 Easy Words in British Sign Language. These are the essential signs you need to take your first steps in BSL. Click here to download the PDF for free. (Note: If you're from the USA, check out this guest post to learn about American Sign Language – ASL). 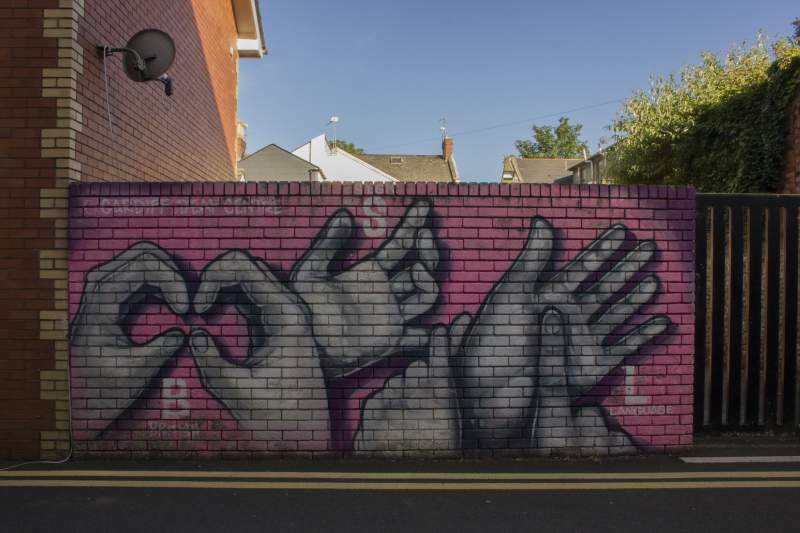 British Sign Language (BSL) is a unique language developed by the deaf and hearing impaired community in Britian. 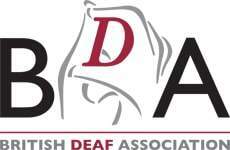 It was recognised in 2003 by the British government and has almost 200,000 deaf and hearing users all over Britain. You might assume that BSL is just an interpretation in English but in fact, English and BSL are very different! BSL has it’s own grammar and sentence structures that are different from English, making it a unique language in its own right. Naturally, it’s a very visual language and it requires you to use your hands, your face and your body to make signs and communicate. This can make it a very fun language to learn and use! So now you know a little bit about British Sign Language. But why should you decide to learn it? Maybe you work in healthcare or education and wish you could communicate better with the hearing-impaired people you meet through your work? 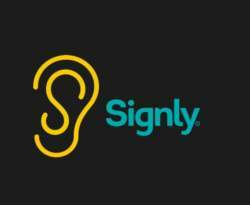 Maybe you have a friend or family member who’s deaf and want to communicate with them more deeply? Or maybe you’ve suffered hearing loss yourself and find yourself isolated by your inability to understand and communicate effectively? I decided to find out more about these and other motivations for learning BSL by asking a group of sign language experts and enthuasiasts their opinions. 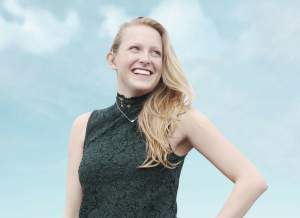 “I studied with two deaf students at college. I learnt to sign my name and that was it. I always felt that I could have done more to make them feel included and part of the class. This failing lived with me and when I started working at the Employment Service and we had a deaf person working alongside us, I decided to study BSL. I went to night school to study every Tuesday and Thursday. Myself and Emma became good friends. I loved our in jokes, our lunchtime wander to the shops sussing out the undercover security guards and signing to each other. “Because it’s a unique language which when understood, unlocks a rich and vibrant culture. 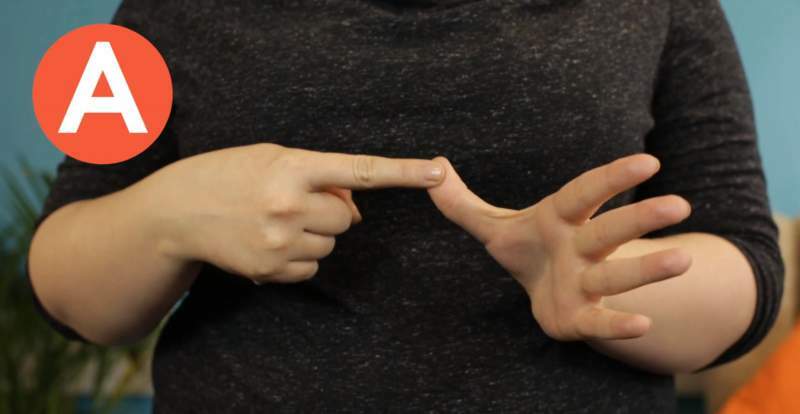 If you don’t believe me, ask someone to tell you a Deaf joke – the ones I’ve heard (seen?) are intellectual and physical comedy combined! King Kong’s marriage proposal is my favourite. Yes, I’m a rubbish linguist but I stand some chance of making myself clear in BSL as we’re used to gesturing and physically describing when we speak. It’s almost natural and I feel less afraid and so it’s my favourite language. Ready To Start Learning BSL? By now, you probably have all the motivation you need to get started learning British Sign Language. 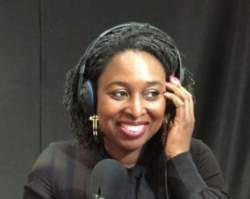 As anyone who has ever successfully learnt any language will tell you, the moment you realise you are having a conversation with someone – when you are expressing yourself and can understand what people are communicating to you – it’s an amazing feeling. Don’t worry about making mistakes, just start by learning a few basic signs and begin using them. Accept that you will get things wrong and that it doesn’t matter. The most important thing is just to start. You'll find that BSL users are very appreciative of the effort you make and will do whatever they can to help you learn. One final word of advice: when learning any language daily practice is key. Practising for a short amount of time every day is much better than practising for 3 or 4 hours once a week. Make BSL a part of your daily life and you will be amazed at how quickly you progress and can start using it with the people you meet. I hope you’ve found this post useful! If you're ready to start learning BSL, then I want to help you out! 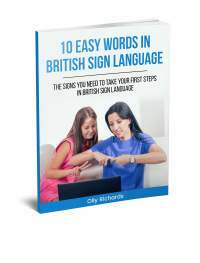 I've created a free PDF guide that teaches you 10 Easy Words in British Sign Language. These are the essential signs you need to take your first steps in BSL. Click here to download the PDF for free.